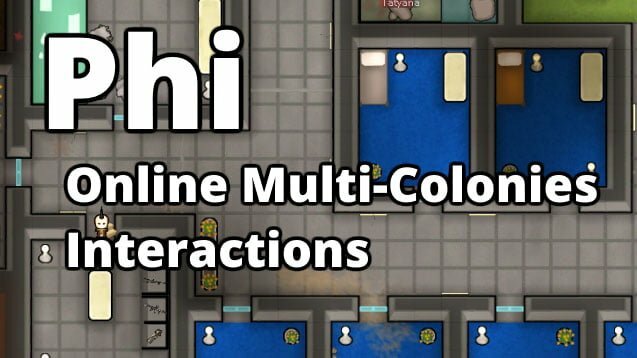 The Phi Mod allows multiplayer interactions between players’ colonies such as chatting and sending resources from one player to another. The Phi Mod doesn’t (and will never) allow two players to play on the same colony simultaneously. It only provides interactions between colonies played by different players. With the Phi Mod you can connect to the global default server or host your own server to play with your friends. It doesn’t matter whether you are playing via Steam or not. Chat with the connected players in real time. Send pods containing items from your colony to other players. They will receive the items on their own colonies. [Experimental] Send your own colonists to another player’s colony. After enabling the Phi Mod, load a game and a new button named “Server” will be available at the bottom-right of the screen to open up a chat. This chat will list all the players that are available on the server. Click on the nickname of another player to send items to him. Download the server setup file and place it anywhere on your computer. Launch PhiServer.exe using a shell (so you get the server logs in case of an error). The server can also be hosted on a Linux server (longwelwind.net is hosted on a Ubuntu Server machine) using mono. 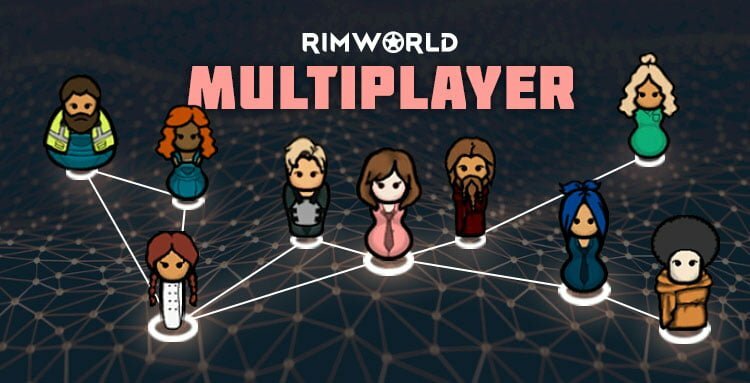 If you need further instructions on how to set up your own RimWorld Multiplayer server, head to the original Ludeon Forums post. You can enable multiplayer on previously saved games, but it is recommended to back up the save file before attempting to use the Phi Mod. Make RimWorld a Multiplayer experience! Chat with other players in-game, send items or colonists to each other, trade goods on the multiplayer broker and much more to come!